Turkey’s PM has vowed that development of Taksim Square will go ahead, despite ongoing protests. Tayyip Erdogan made the remark in Tunisia on his way back to Turkey. 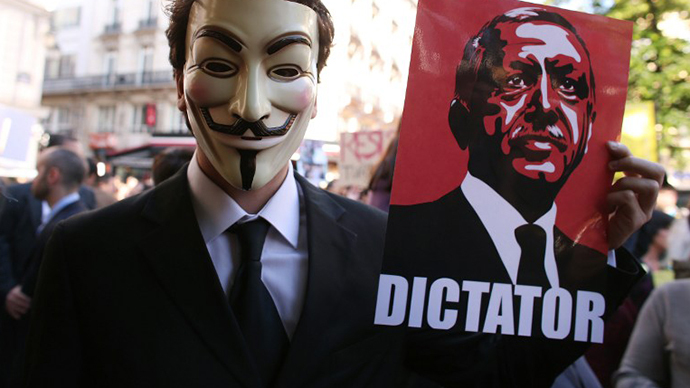 Erdogan is also under scrutiny, with opponents blasting him as authoritarian. 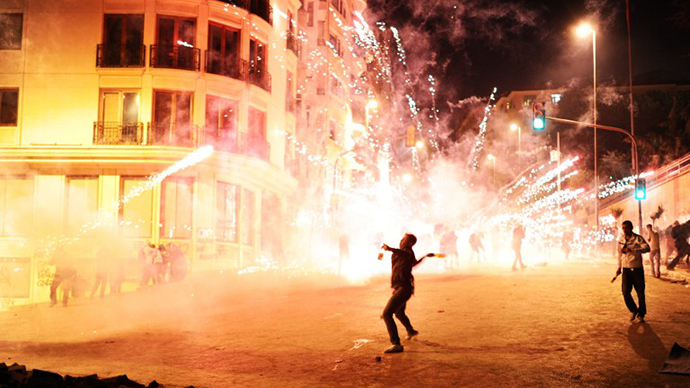 As the protests entered their seventh day, casualties have risen, with three people dead and more than 4,000 injured. 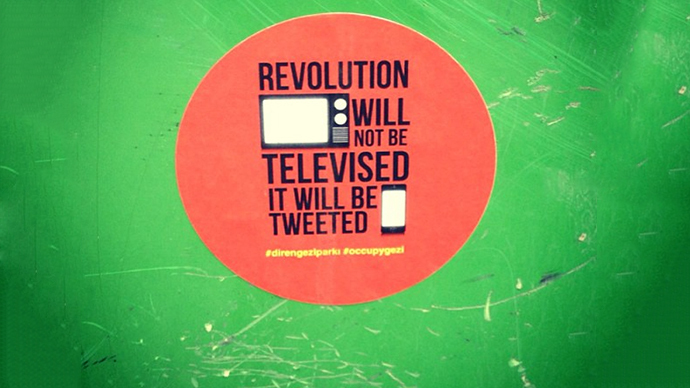 What began as an environmental protest against the demolition of Taksim Gezi Park in Istanbul to build a mall has turned into Turkey’s biggest wave of anti-government protest in years. "There is a problem called Twitter right now and you can find every kind of lie there. The thing that is called social media is the biggest trouble for society right now," Erdogan said before leaving for North Africa. The Turkish prime minister also slammed the protests as undemocratic, and dismissed them as being organized by extremists. In their list of demands issued to Erdogan, activists are calling for the firing of the chiefs responsible for the violent police crackdown, the release of protesters detained by police, and for a ban on the use of teargas. If these demands are fulfilled, protesters said they would end the riots. 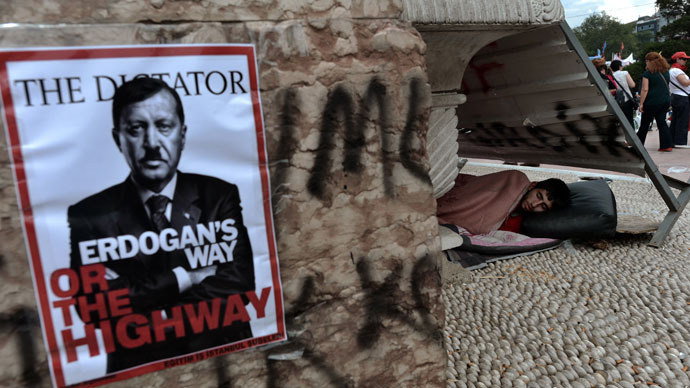 The period of time after Erdogan returns Thursday from his three-day tour of North Africa is vital for Turkey, as public pressure may force the prime minister to reverse several of his own policies. So far, Erdogan has only singled out scapegoats in the unrest, RT’s Irina Galushko reported from Istanbul. He assailed the social networks used by demonstrators to organize protests and post updates; many demonstrators turned to Twitter and Facebook as a mobilization tool, as local media were largely silent during the initial stages of the protests. However, Deputy Prime Minister Bulent Arinc, who is formally in charge while Erdogan is abroad, apologized on Tuesday for the police brutality against demonstrators. Turkish police have been roundly criticized for their widespread use of teargas and water cannons to disperse crowds of protesters. Erdogan has been described as a man who rarely bows to opposition, and cannot handle criticism. “He completely dislikes opposition to his ideas. He takes it as a personal offense. He's used to having agreement from the country after having gained 50 percent of the votes. This time he didn't assume the protest would be so big”, columnist and TV host Mutlu Tonbekci told RT. Journalists Cengiz Candar told Reuters that "Erdogan takes things very personally and has developed a very authoritarian style." “Everybody here was being gassed, and people here were trying to resist and trying to keep this park, and he was telling that we are looters and there's no project going on, and then he changed his mind, saying there's of course a project and I will do what I want to do,” activist Nazan Ustundag said to RT. Conservative Turkish newspaper Yeni Safak reported that foreign mercenaries were among the protesters, according to authorities: “750 to 1,000 people, agents, many of whom are foreign nationals, infiltrated the ranks of the demonstrators, and who are being paid by foreign intelligence." As clashes continue, some believe that Erdogan will go to great lengths to avoid embarrassment, as any sign of weakness could break up his party. "Erdogan cannot backtrack now. It would mean defeat,"car dealer Ali Aydin told Reuters. "Weakness would destroy the party." The prime minister may also be ill-equipped to dealing with the recent developments. "This is an unprecedented situation for Erdogan. Some people in [the ruling AKP party] think that his policies have to soften, but they remain loyal to party discipline and to Erdogan himself," Reuters quoted a source close to the AKP as saying. Many protesters believe that the prime minister has lost touched with reality, and is inflexible and unwilling to compromise. 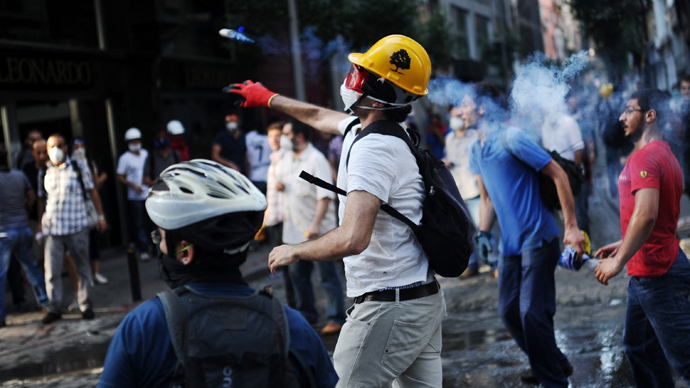 Erdogan has alleged that hundreds of foreign agents are working to create unrest in the country. He maintains that these agents instigated the protests and are continuing to lurk among the crowds, encouraging dissent and turmoil. Authorities have arrested some 15 foreign nationals across the country in connection with the protests, Today's Zamaan newspaper quoted an unnamed governmental source as saying. Many were reportedly Iranian nationals, a country on Erdogan's blacklist. Despite the widespread protests, Erdogan remains a popular politician. He is known for his assertive leadership style, and his AK Party holds around two-thirds of the seats in parliament. 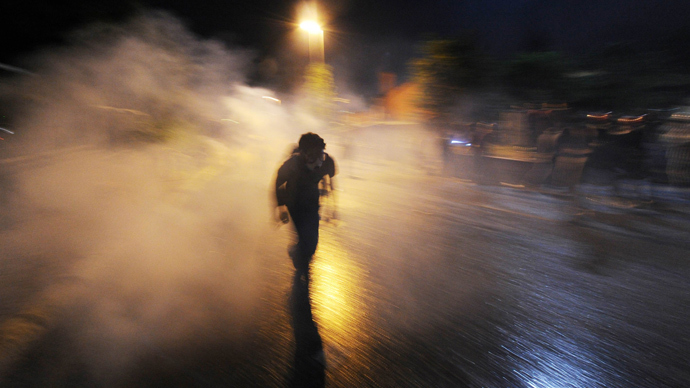 But a key question remains: How will he handle the protests that are continuing to rock Turkey? Erdogan is famous for his concrete human rights reforms, including granting rights to the country’s Kurdish minority, the opening of European Union entry talks, and a separation of the government and military. He has lately faced criticism for pressuring the media and for restrictions on alcohol sales.